Costa Rica’s Caribbean coast is famous for its Afro/Caribbean history, flavor and culture. Afro-Caribbeans settled on Costa Rica’s Caribbean coast as early as 1825. 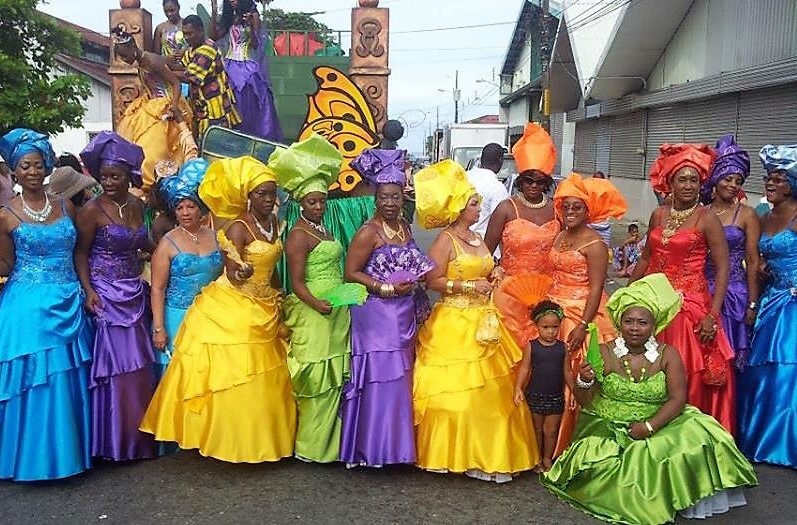 However, most today trace their ancestry back to the 10,000 or so Jamaicans hired by Minor Keith starting in 1872 to build the Atlantic Railroad, and to later waves of immigrants of color who came to work the banana plantations in the late 19th century. The Afro-Caribbean culture remained for the most part intact. The people’s color, as well as their everyday language – both English and an English-based argot – dress, cuisine, music, set those of African heritage apart from the Spanish-speaking majority. And not only that. 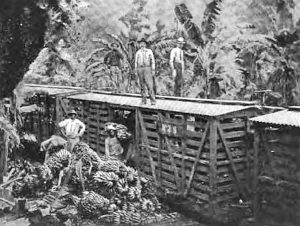 For years, until 1949, black people were subject to Costa Rica’s restrictive, racist immigration and residence laws that prevented them from living outside the Caribbean coast. Apart from Limón, capital, major sea port, and largest city of the Caribbean province of the same name, and the southern beach resorts of Cahuita and Puerto Viejo, the Caribbean coast’s most visited tourist destination is the Tortuguero area. The big attraction is the world-famous Tortuguero National Park to the north, near the Nicaraguan border. Tortuguero National Park is the most important nesting site of the green sea turtle on Costa Rica’s Atlantic side. 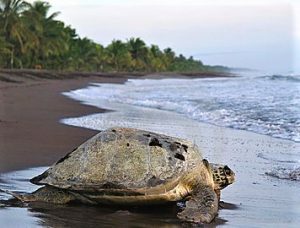 Tortuguero, which means “region of turtles” in Spanish, is home to four of the world’s eight species of green sea turtle including Leatherback, Olive Ridley, Loggerhead, and Hawksbill turtles. The park and surrounding area are a dense tropical jungle; the lush green forests, lagoons and natural canals are home to a variety of animal species including jaguars, macaws, tapirs; over 300 bird species; reptiles, and other mammals. Even manatees call Tortuguero their home, though they are difficult to spot. The northern Caribbean region from Tortuguero north to Barra del Colorado and beyond the Nicaraguan border offers some of the world’s best Tarpon fishing. This prehistoric relic, over 80 million years old, is pound for pound, the toughest game fish anywhere. Boating an 80lb Tarpon is like dragging up a 1949 Buick from the bottom of the sea. Tarpon, or Silver King, as it is often called, will give you the fight of your life. Only the Marlin is its rival in stunning leaps and sheer, unbridled power. Traditionally, the Tarpon season in Tortuguero/Barra del Colorado begins July/August, and ends in mid-February. However, when the weather is good, anglers can catch Tarpon at any time of year. 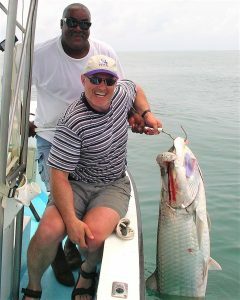 Captain Eddie Brown, who hails from the area, is considered Costa Rica’s top Tarpon fisherman/guide. He has been guiding anglers to these incredible fighting fish for more than 40 years. The best place to catch, boat and release the mighty Silver King is between 200 and 500 yards off the coast, beyond the mouths of the rivers flowing into the ocean. When the bite is on, anglers will see hundreds of Tarpon between 50 and 150lbs. Some of the largest Tarpon ever caught have been caught in the area. Tarpon are also found in the winding canals, rivers and lagoons of the Caribbean/Tortuguero area. A bonus for those who opt for Caribbean fishing is Snook, one of the tastiest fish Costa Rica has to offer. The Snook season for the most part parallels the Tarpon season. Snook can also be caught offshore, in the lagoons and canals, and shore casting. Anglers fishing off the coast can also encounter Jack, Dorado, Snapper, and on very rare occasions, Atlantic Sailfish. The Caribbean/Tortuguero area is also home to several freshwater gamefish species. Best known – and the largest – is the Guapote, or Rainbow Bass, a fish related to the angel fish we see in aquariums. They live in the area’s tropical jungle lakes, lagoons, canals and rivers. 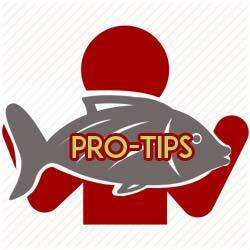 Other feisty but smaller species are the Machaca and Mojarra. 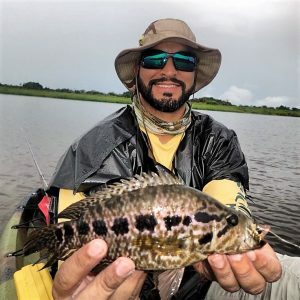 FishCostaRica offers all-inclusive packages from San José to fish for Tarpon, Snook and other species in Tortuguero with Captain Eddie Brown at Tortuga Lodge. Enjoy another slice of Costa Rican life and a totally unique sportfishing experience.